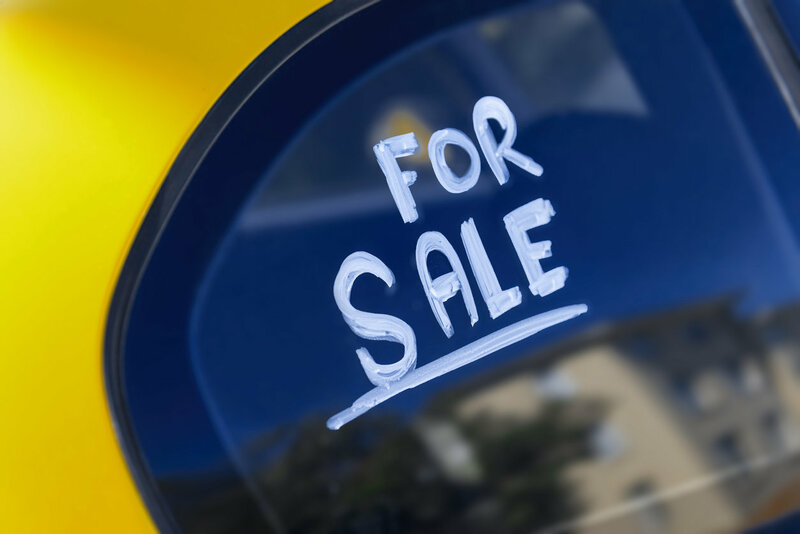 / Can I Sell My Leased Car? Choosing to lease, rather than buy, can help get you into a nicer vehicle for a lower price. But what happens when that vehicle, or the lease agreement, isn’t right for you anymore? Maybe you need (or want) a different type of vehicle. Maybe your budget shrank, and you can’t afford the monthly payments. Maybe it’s time to pass the car on to a family member. If you’re looking to move on from a vehicle before its lease term is up, you don’t have to break the lease (and pay the subsequent fees) to do it. You can return the leased vehicle to a dealership, sell it privately, or transfer the lease to a third party. Selling a leased car to a dealership is the best option for many people. It will help them get out of their old vehicle and into a new one with the least hassle. You can sell your vehicle back to the dealership you leased it from, or you can sell it to another dealership. In order to get the best trade-in offer, find a dealership that sells the brand of vehicle you’re trying to sell. For instance, go to a Honda dealership to sell a Honda. First, look up the vehicle’s Instant Market Value so you can get the most money for your trade-in. 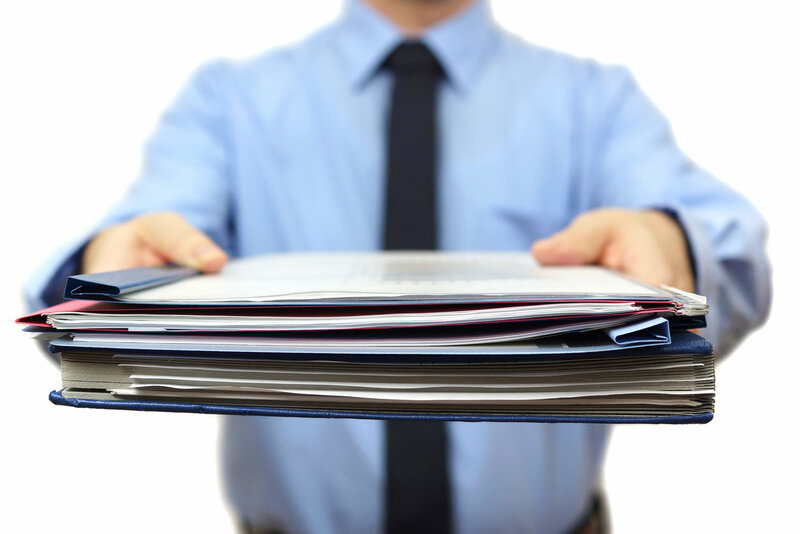 In addition, you should also look through your lease contract to find the vehicle’s residual value. This is the leasing company’s estimate of what the vehicle will be worth at the end of your lease (this is also the price you would pay to buy the car at the end of the lease). The dealer will charge you a disposition fee for taking the car back. If that fee, plus the residual value, is more than the trade-in offer, you can roll the remaining payoff amount into a new lease. Many dealers will waive the disposition fee if you lease a new car from them. While it’s rare, you can actually make money on the deal if your vehicle is worth more than the total of the residual value and disposition fee. You can pocket that cash or use it as a down payment for your next vehicle. Selling your leased car privately may be a better option, because you stand to make more from a private sale than a dealer trade-in—about $1,200 more, on average. But this approach comes with a caveat: You will need to first buy the car from the leasing company. This means you’ll need to have enough cash on hand to cover the residual value and the remaining payments. Once you buy the car, the leasing company will send you the title, and then you’ll be free to sell the car. Selling a car privately can be a headache, but selling it through CarGurus can help simplify the process. 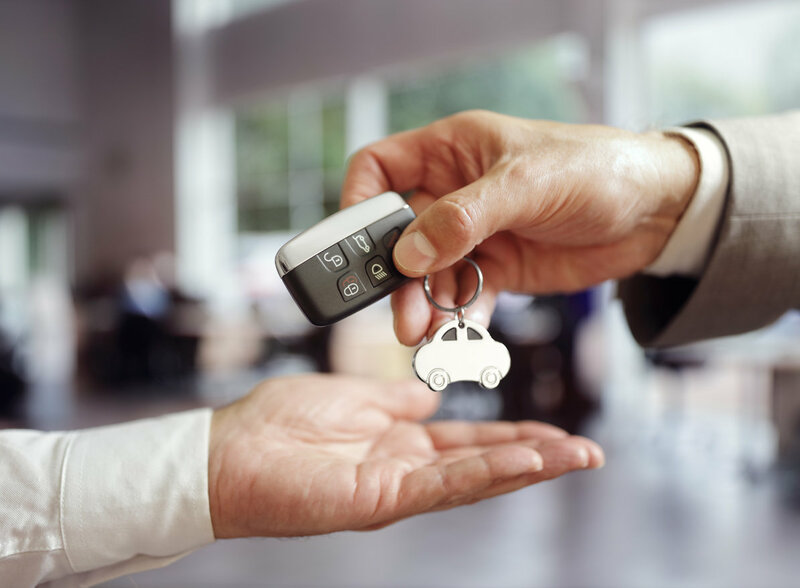 Since you’ll have to come up with the cash to buy the car from the leasing company, selling a leased car privately is best for those with a vehicle that's worth more than residual value plus any early buyout fees that may be written into your lease contract. Be sure to check your lease contract for the buyout fees and residual value, and use CarGurus Instant Market Value calculator to make sure the private-sale math works in your favor. You may have to pay a fee to do it, but transfering the lease to another person can be the easiest way to get out of a lease before it is up. A new owner simply takes over the payments, and you hand over the keys. This option is especially easy if you have a family member or friend who is in the market for a leased car. Even if you don’t know anyone who wants to take over a lease, you can use services like swapalease.com or leasetrader.com to find someone who is looking to pick up a leased vehicle. Before you take this path, check your contract to make sure your automaker allows lease transfers. Hyundai and Kia, for example, won’t accept them. You’ll also want to check for any liability concerns. Some manufacturers, like Volkswagen and Audi, allow transfers but hold the original lesee responsible if the new lesee does not make payments or wrecks the vehicle. A lease doesn’t have to chain you to a vehicle—or its payments—for the life of the contract. You’ll need to get some facts straight (the residual value, buyout fees, transfer options and Instant Market Value) before selling your leased car, but that may be the best option when a lease no longer makes sense for you.